Anyone who has followed me on Instagram for a while knows I’m a little bit fanatical about supporting small and local businesses where I can. For me, shopping with small businesses is about putting some real thought into gifts and supporting the economy while helping small businesses – usually run by just one person – grow. It means I can buy unique and often personalised gifts as well. For every £1 spent locally, 63p stays in the local economy, compared to only 40p with larger businesses. I don’t know about you, but I’d rather see that money going to someone in my community, than onto some faceless accountants’ spreadsheet (apologies to faceless accountants reading this!). So I have set myself a little, slightly crazy, challenge. This year, I am attempting to buy ALL of my Christmas presents from small or local businesses. No Black Friday consumer converyor belt madness. No trips to crowded shopping centres, where the Christmas tunes blaring over the speakers try to mask the shrieks of despair at how crammed and horrible the whole thing is. I’ve tried to do this for number of years and have generally managed pretty well. 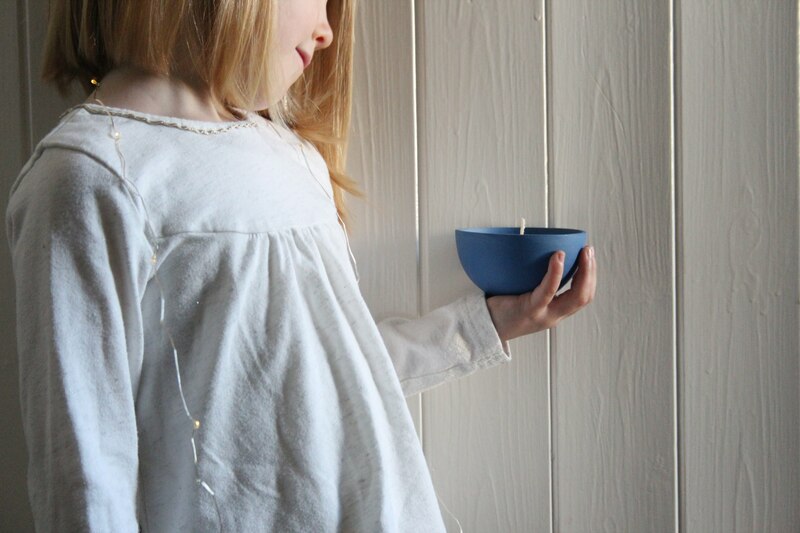 We don’t buy for the children which I’ve spoken about before. They get a pot of gifts from friends and family and I’m firmly of the belief that Christmas is about traditions, memories and thinking of others, so I don’t want them to learn that it’s about a big pile of presents. We always do a day out or an experience, which hopefully gives them fond memories to look back on. And it shortens my list of things to buy a little! So when Etsy contacted me about a campaign they were running this Christmas to support local small businesses, I practically bit their arm off to be part of it. Etsy are a website who promote and support the small guy. 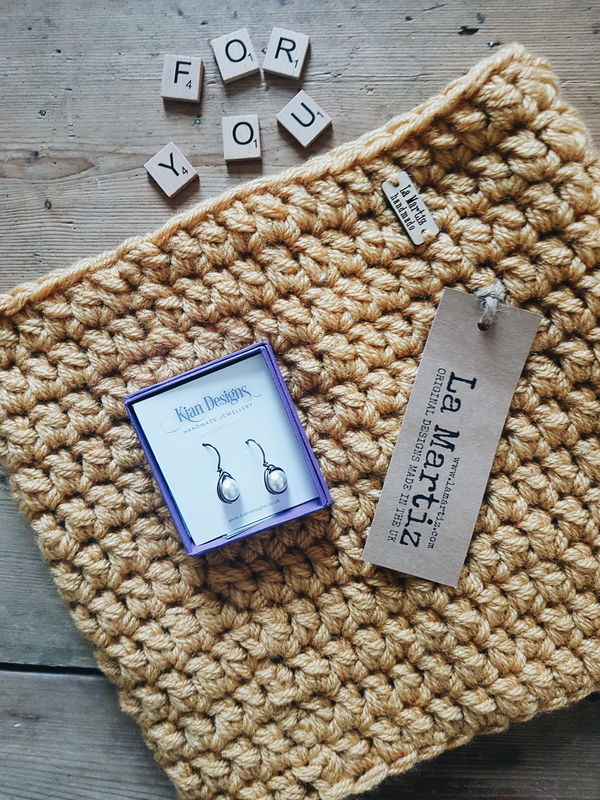 It’s a marketplace for makers and creatives all under one umbrella and I’m always on their browsing for unique gifts and homewares. 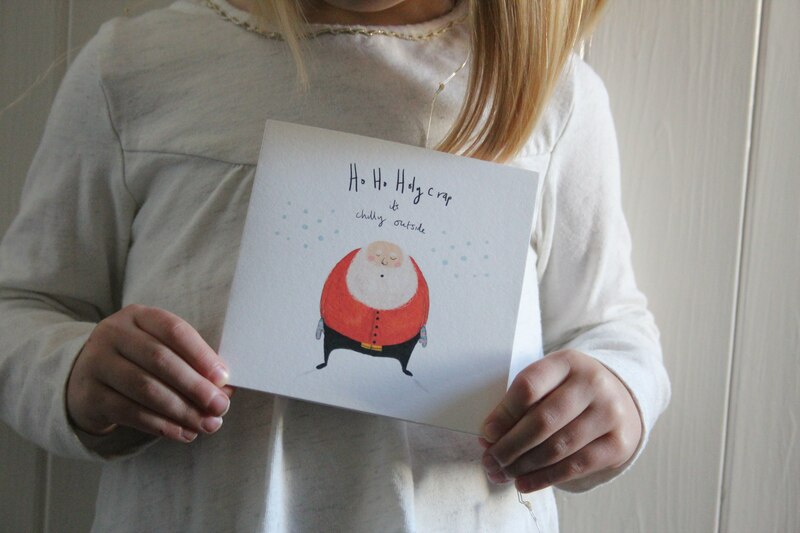 The #EtsymadelocalUK campaign aims to bring their sellers offline and into their local communities by creating markets around the country where sellers can promote their goods, connect with buyers and other sellers, and create a bit of festive spirit – there’s nothing much more Christmassy than a market! The markets are taking place all over the country, so why not have a look for one near you. For fellow Kent dwellers, there’s one in Canterbury on the 2nd and 3rd of December – I’ll be heading along and I can’t wait to see what’s on offer. Obviously, my urge to get organised means I can’t quite wait until December to get started, so I’ve already started by scouring Etsy for these gifts which I’m really excited to give. So far I’ve found some amazing earrings and scarves that I need to get wrapped soon or I’ll find an excuse to keep for myself. Someone will also be getting a delicious chocolate scented candle and these cards made me giggle! 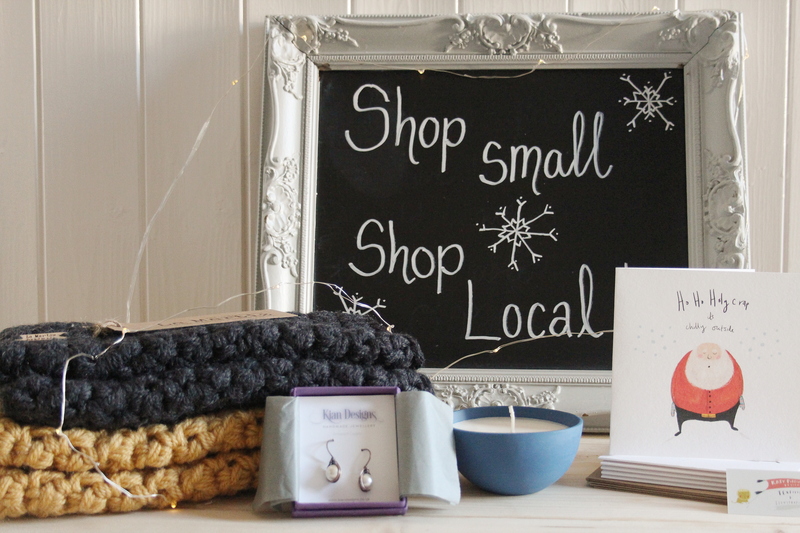 So, here is your challenge this Christmas: try and buy just one more present from a local or small business. 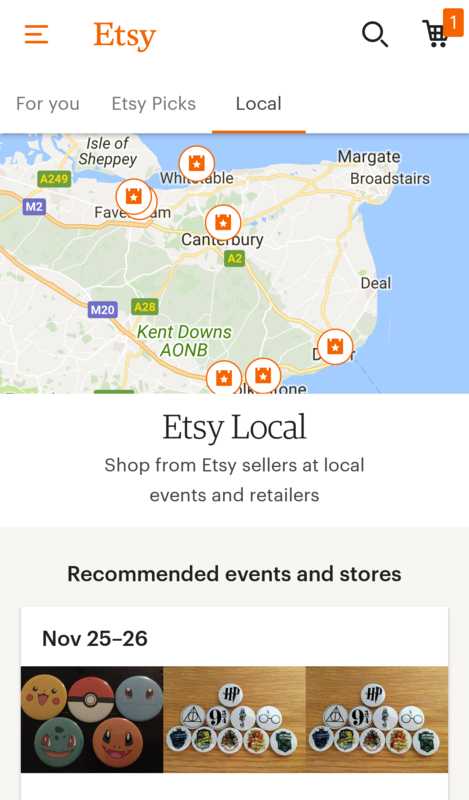 Have a look at Etsy, there’s an option on the app to find your local shops and see what’s on offer. Find your local #EtsyMadeLocalUK market and have a browse, and have a wander down your local High Street. This post was written in collaboration with Etsy but I’d never endorse anything I didn’t truly love.